In answer to the teenaged Bernadette’s question: ‘Who are you?’ the Lady answered: ‘I am the Immaculate Conception’. This took place on the Feast of the Annunciation, 25 March, in the Year 1858 during the sixteenth apparition of Our Blessed Lady. 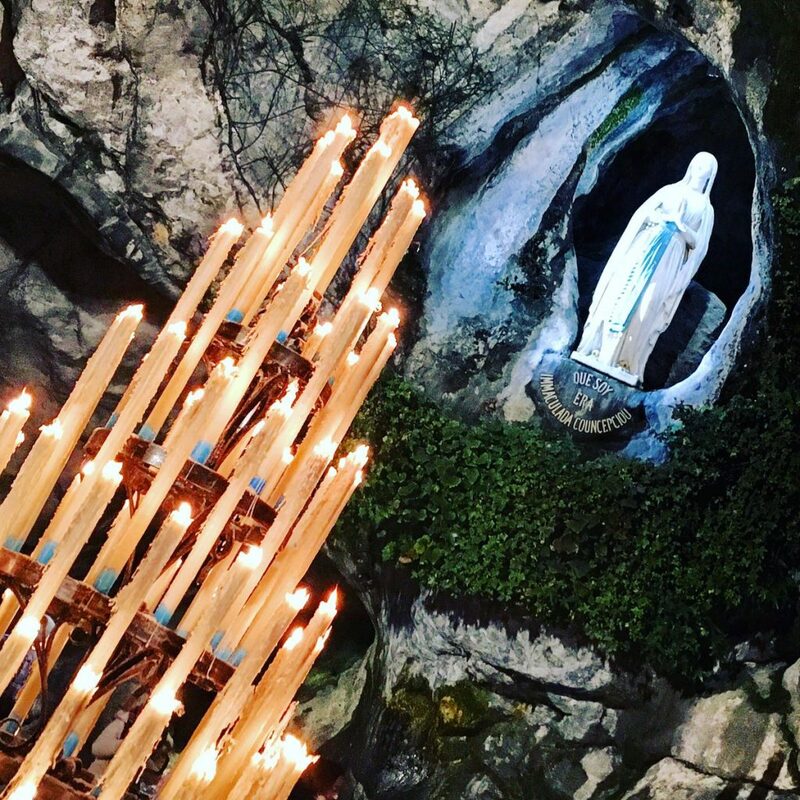 Ever since then, millions of pilgrims have made the journey to the ‘Little Town of Lourdes’ to be in that place touched by the feet of Mary who is ‘full of Grace’. Why? So that we may be close to her, who carried God’s Love for each one of us, and in so doing, draw closer to her Son. Pilgrimages always involve a great deal of careful preparation and many sacrifices. Our Diocesan Pilgrimage to Lourdes is no different. 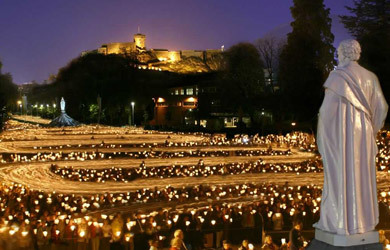 Throughout the year numerous people work tirelessly to raise funds and make sure everything is organised in order for us to travel to Lourdes in safety as a diocesan family using the professional services of Tangney Tours. Across the Diocese, there is always an air of great excitement. 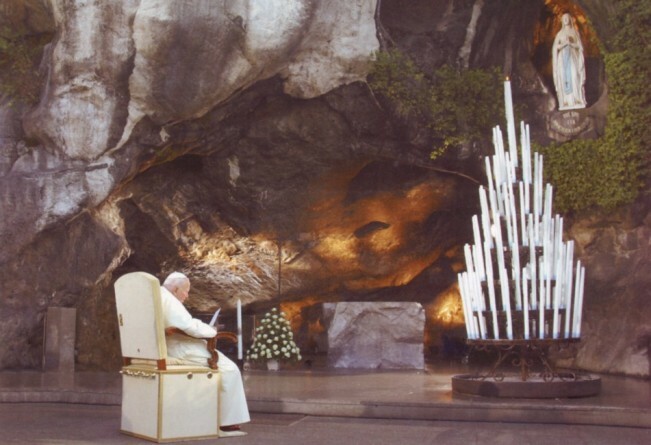 energy and anticipation for our annual Diocesan Pilgrimage to Lourdes – which will next take place from 26 July – 2 August 2019. The 2019 Pastoral Theme issued by the Shrine authorities is here. Click here to book directly with Tangney Tours.